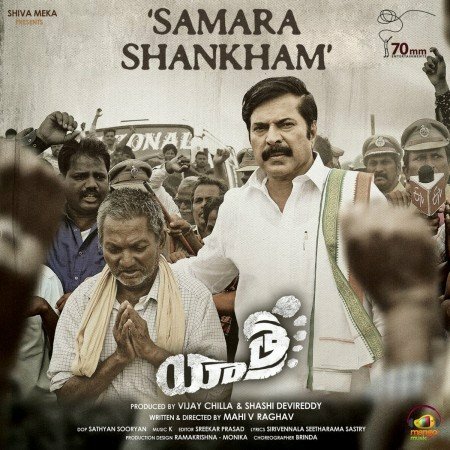 Yatra is an Indian Telugu-language biographical film about Y. S. Rajasekhara Reddy, who served as Chief Minister of Andhra Pradesh from 14 May 2004 until the ghastly demise on 02 September, 2009 representing Indian National Congress. He was elected as Chief Minister for 2 terms, but his tenure in the second term was cut-short due to the Chopper Accident near Pavuralagutta. The film is written and directed by Mahi V. Raghav and stars Mammootty as YSR. Principal photography commenced on 20 June 2018 in Hyderabad. The gap between an inspirational leader’s story and weaving it into an engaging film is indeed huge, proves this week’s release Yatra. Narrating a few key episodes in late politician Y S Rajasekhar Reddy’s padayatra that had created a far-reaching impact among people residing in the interiors of Andhra Pradesh in 2003 prior to his thumping win in the 2004 elections, Yatra is a half-baked attempt that fails to capture the leader’s charisma. And this is another addition to the increasing list of biopics that are mere hagiopics, serving as pamphlets ahead of the election season across the country. Storytelling is not a major focus here and it’s no wonder that you see a disappointing result like Yatra, that’s stuck between being a leader’s story and a promotional tool for a regional party. The emotional foundation to the film though is built rather honestly. The director of the film, Mahi V Raghav, offers a lot of sequences that inform us about Rajasekhar Reddy, the man and not the politician. Someone of Mammootty’s stature playing the former CM’s role benefits the film, given the personality and the subtlety he lends to the character. Behind all the controversies surrounding the leader’s life, the director presents us YSR’s version of the stories. Most importantly, Mahi is successful in highlighting the facets that lends an aura to YSR’s personality. The dialogues are sharp, precise and impactful to take off. This gives a spectator to look at the character and forget the real life-references, a major victory for a biopic. The sincerity towards storytelling shows in the episodes where a farmer’s suicide changes the way YSR looks at their lives. However, this is not the case with the rest of the film. The second hour is a major dampener in comparison to all the good that the first hour does. 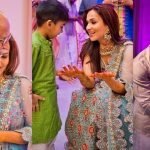 Yatra begins to feel like a series of backstories behind YSR’s popular schemes like Arogyasree and educational scholarships. A viewer loses sight of YSR as a human and the film takes on a documentary-like tone until the leader becomes the CM of AP. Besides, the story loses its life-like quality. Every conversation that YSR has with his aides and beloved, appears like a bunch of inspirational quotes, rolled out one after the other. The opposition party leaders and the Congress party representatives on the national circuit are reduced to caricatures. The film ends with a footage of YSR’s popular speeches, his sudden death in the helicopter crash and his son Y S Jagan taking YSR’s aims forward. Nothing much is left for the film to achieve in terms of the story. 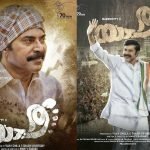 If you manage to sit through the last hour of Yatra, it’s only because of Mammooty’s adeptness being in the shoes of a people’s leader. 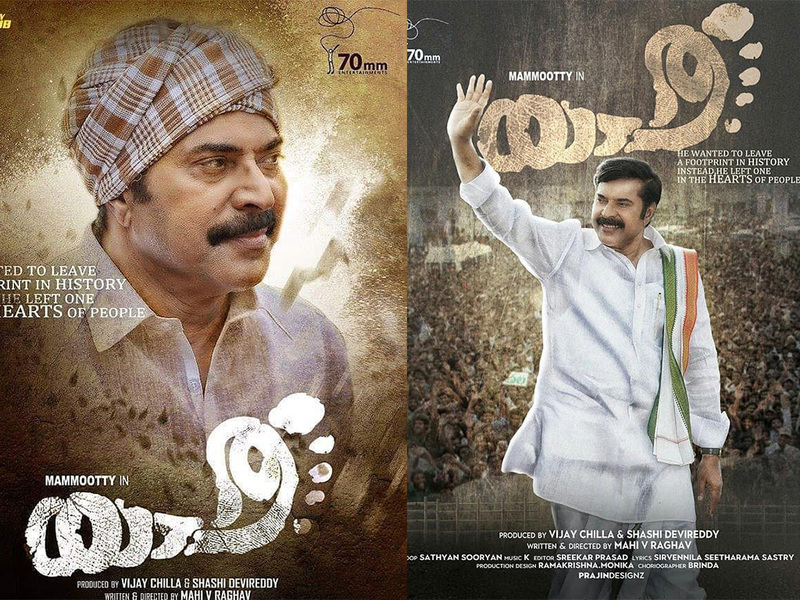 Though he doesn’t emulate YSR’s histrionics to the hilt, Mammootty is very effective in bringing suaveness to the role. 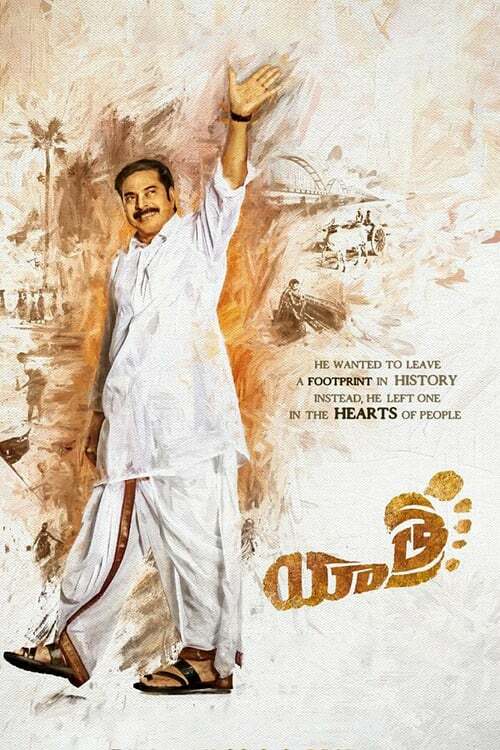 A viewer is bound to be disappointed with Yatra, for it doesn’t do justice in capturing the essence of a charismatic leader like YSR. While Ashrita Vemuganti doesn’t have much to do, she appears convincing in the limited portions as YSR’s wife Vijayamma. Rao Ramesh, Posani, too do their job well. Yatra could have been a poignant story. As of now, it is only a lost opportunity.